Flowers play a major part in the UK economy: the UK fresh cut flower and indoor plant retail sector is worth over £2bn. Courses are ideal for complete beginners who are thinking about a career in floristry or for people who are already working in floristry. Learn traditional and contemporary floral arrangements, corsages, hand-tied bouquets, colour theory, composition and many more. 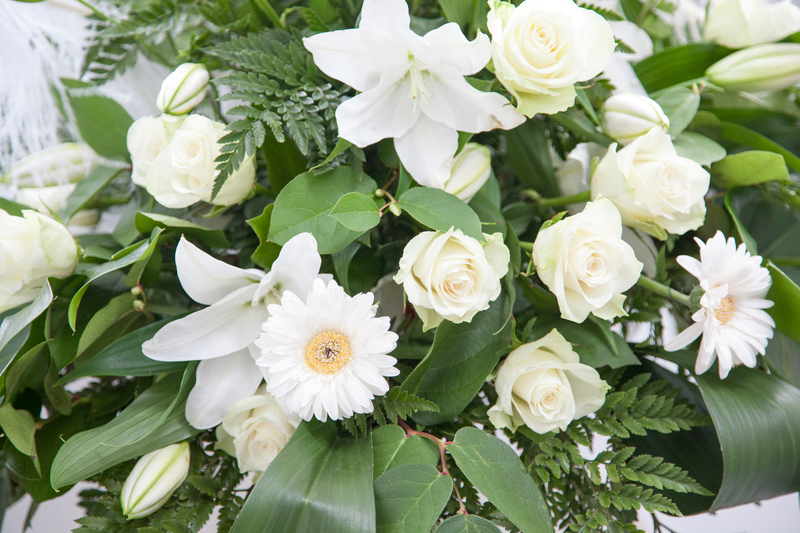 Our tutors are professional practising florists – well qualified to teach the basic enterprising skills such as costing and quality checking that form part of the courses. 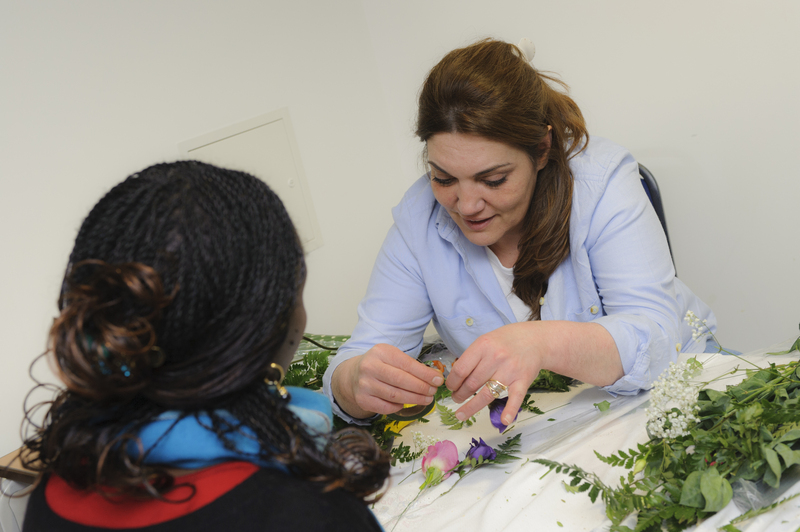 Irfa Chaudhri is the course tutor for Floristry courses at Westminster Adult Education Service. 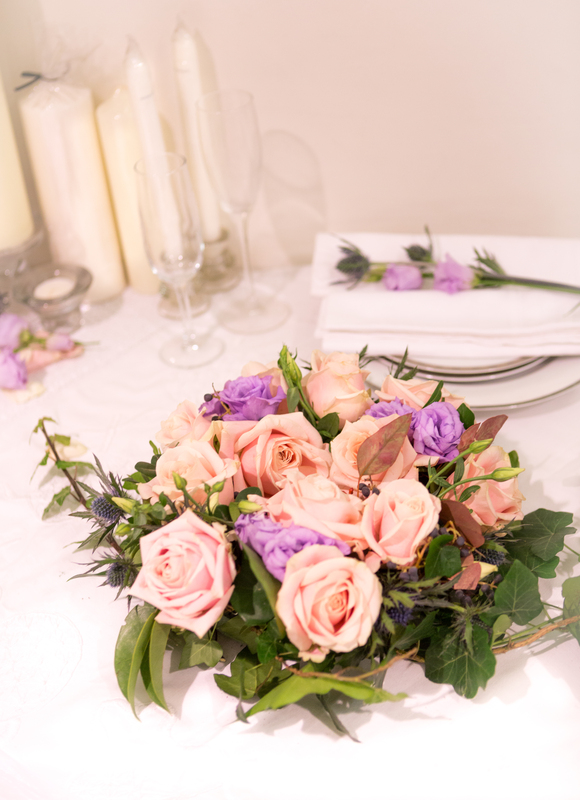 With 12 years floristry teaching experience across London and 15 years of work in the industry Irfa, like so many of the tutors at WAES, is ideally placed to pass on her knowledge and skills in the classroom environment. "With 15 years of floristry experience behind me, I have been witness to how the world of floristry has changed and grown into an amazing industry. Floristry has never been as appreciated as it is today." Irfa's love of floristry began at an early age. She took up several floristry courses for leisure before becoming qualified through City & Guilds. "I worked with some reputable business names in the floral industry, namely Harrods Group, Moisey Stevens, Steel Magnolia, and Bill & Ben." Eventually Irfa decided to start up her own business. She ran her own shop in West London with an online retail arm and held private classes. "It is the preferred choice of decoration at Weddings, and the heartfelt offering at funerals. It brings joy to many over Birthdays, Valentine's Day, Christmas, and all festive occasions. It is an industry that appeals to so many and will always be a thriving one." 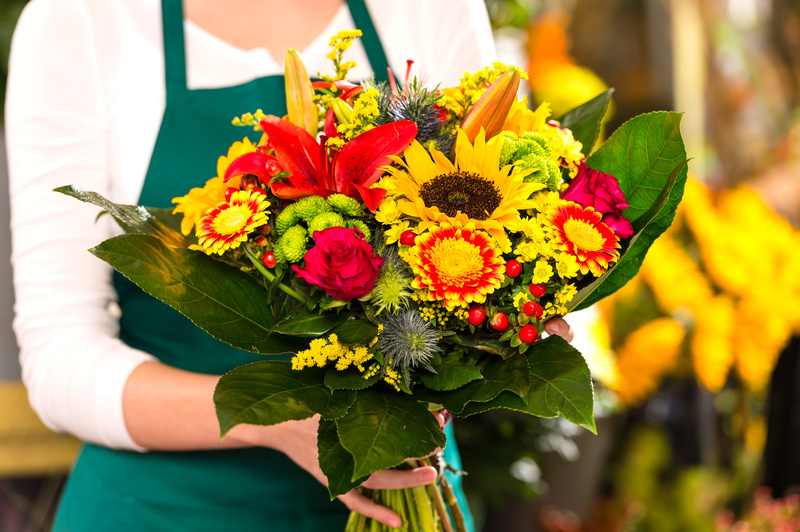 Many of Irfa's learners are now working with florists, and many have gone on to start their own businesses, opening up their own floral shops in Greater London and beyond.